Founded by Dublin 15 native, Alan Moynihan, in 2011 Laurel Lodge Physiotherapy is committed to the provision of high quality chartered physiotherapy services to the Dublin 15 community. 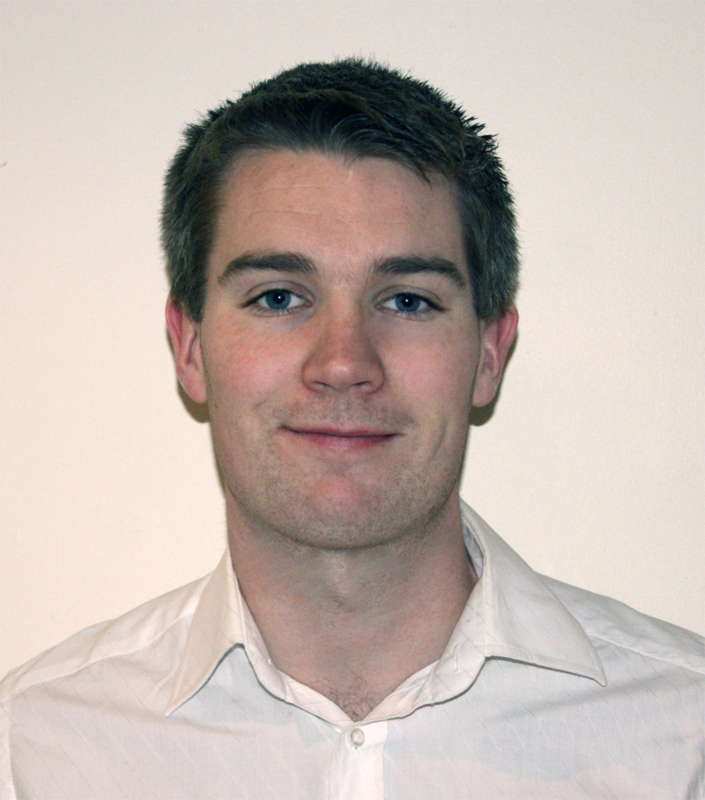 Alan Moynihan is a chartered physiotherapist having completed a MSc. in Physiotherapy in the Robert Gordon University in Aberdeen, UK. He has also completed a BSc. in Sports Science and Health in Dublin City University and believes that a firm underpinning of anatomy, biomechanics, exercise physiology and principles of rehabilitation combine to inform accurate diagnosis, appropriate treatment and ensure a speedy and full recovery. Having practiced physiotherapy extensively in the UK, New Zealand and Ireland, in a combination of public health systems and private practice, Alan rarely encounters a condition that he hasn’t seen previously in practice and treated successfully. Physiotherapy Dublin opened our first practice in Laurel Lodge, Castleknock in 2011. This clinic was founded by owner Alan Moynihan, Chartered Physiotherapist, under the name Laurel Lodge Physiotherapy. By 2015 there was need to expand the clinic to accommodate our growing number of patients. As such our second clinic was established in Blanchardstown. Located in Coolmine Industrial Estate in Dublin 15, this modern clinic provided our physiotherapy team with the space and facilities to expand our services to the Dublin 15 community. The Gazette Newspaper group recently interviewed Alan and some of this can be seen below.